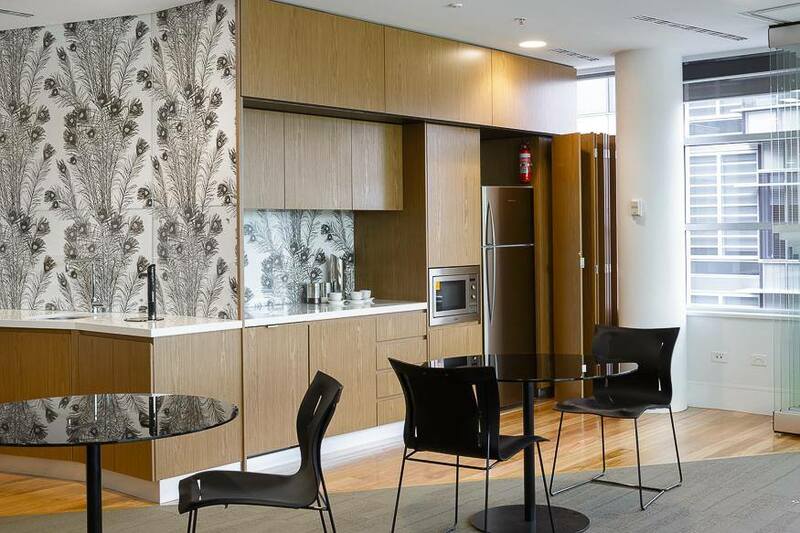 Lifestyle Kitchens & Joinery Australia Excellence in joinery! 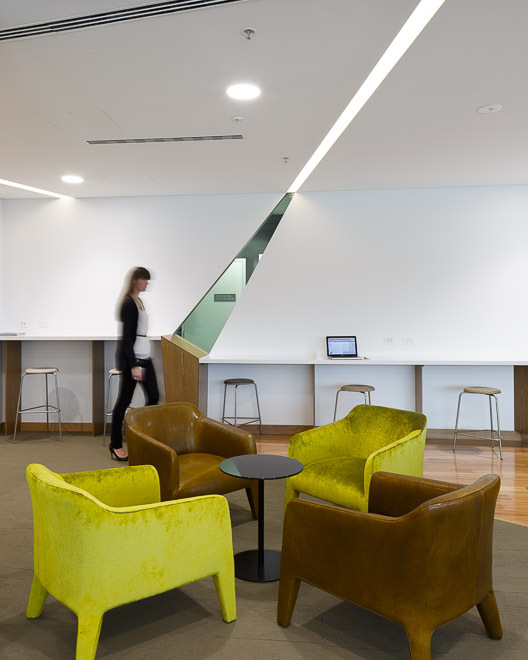 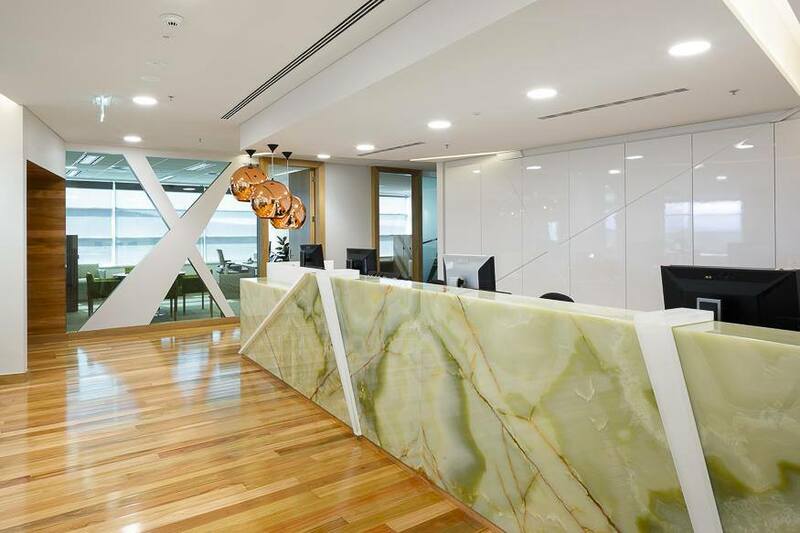 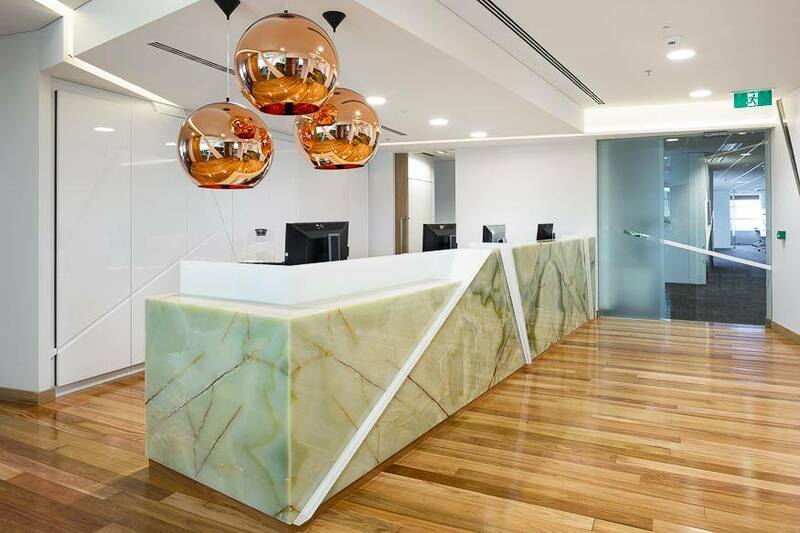 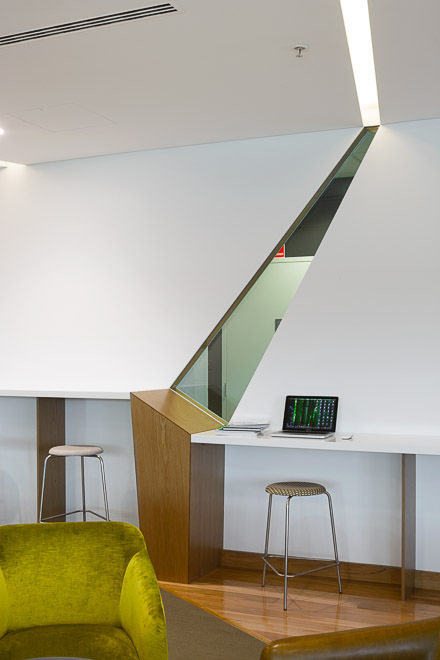 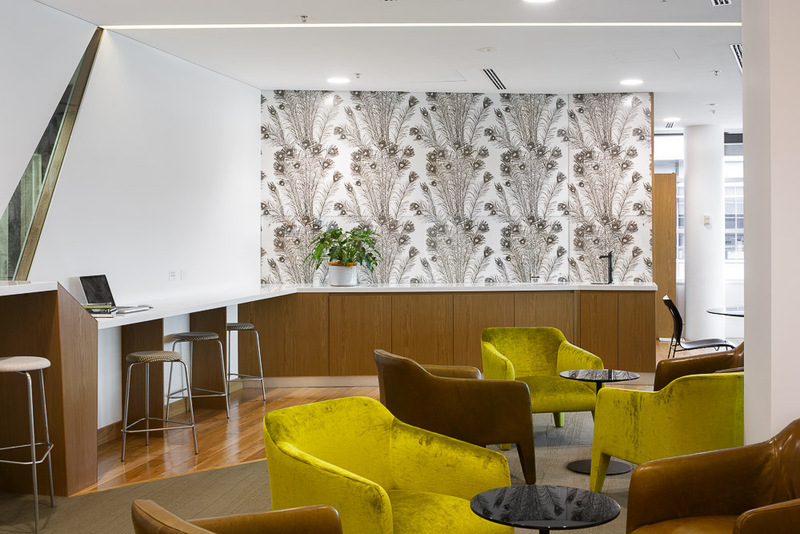 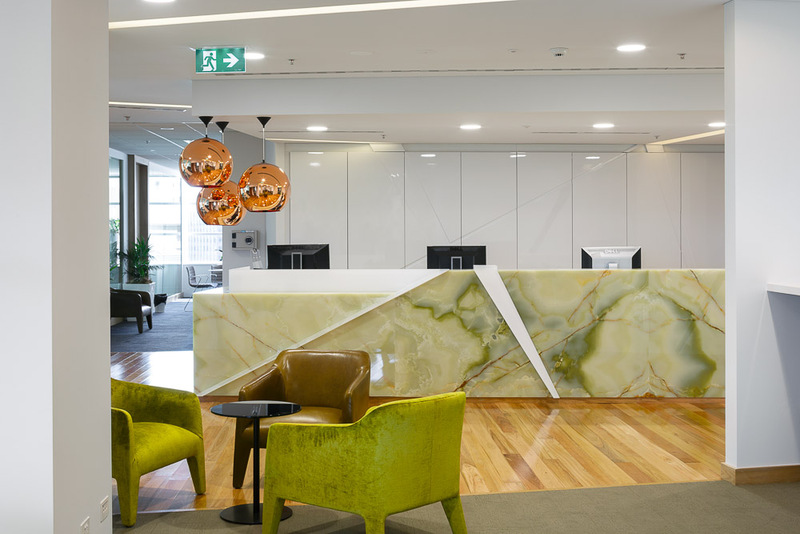 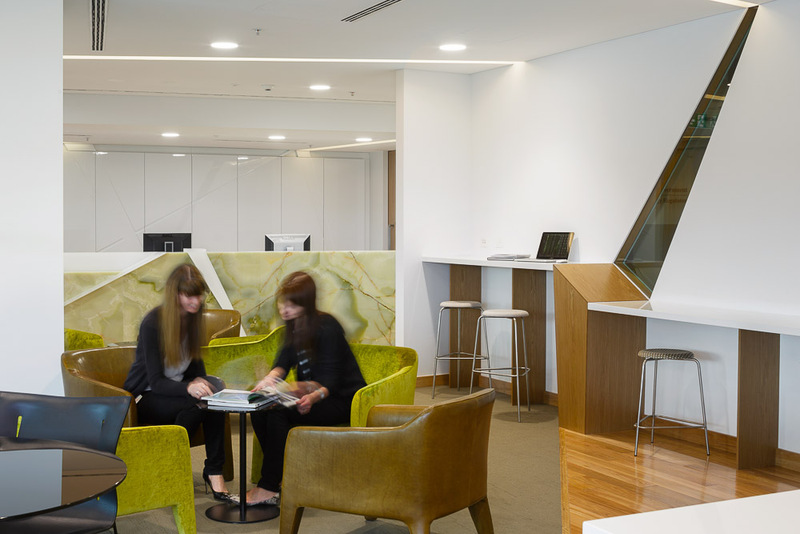 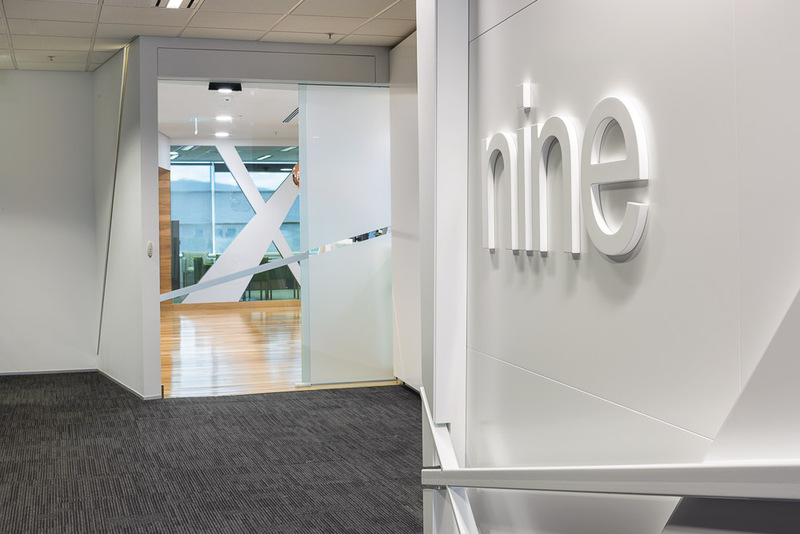 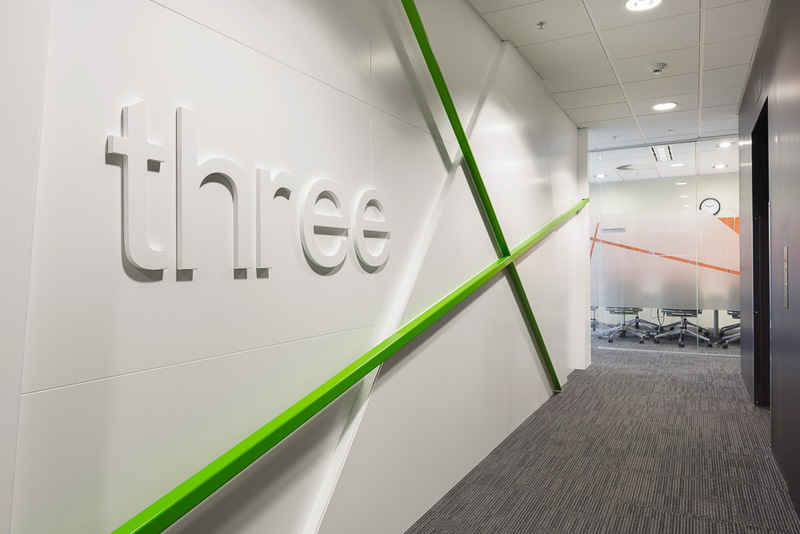 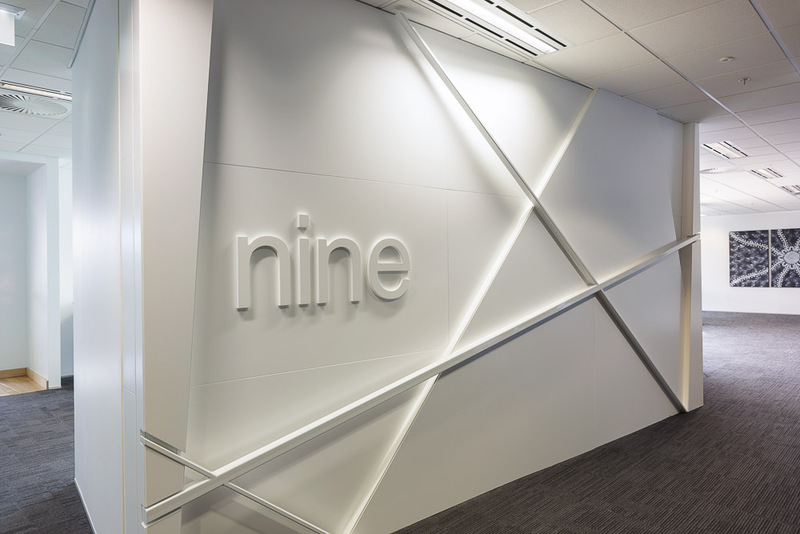 The joinery fitout’s reception counter for Clean Energy Regulator was a standout feature. 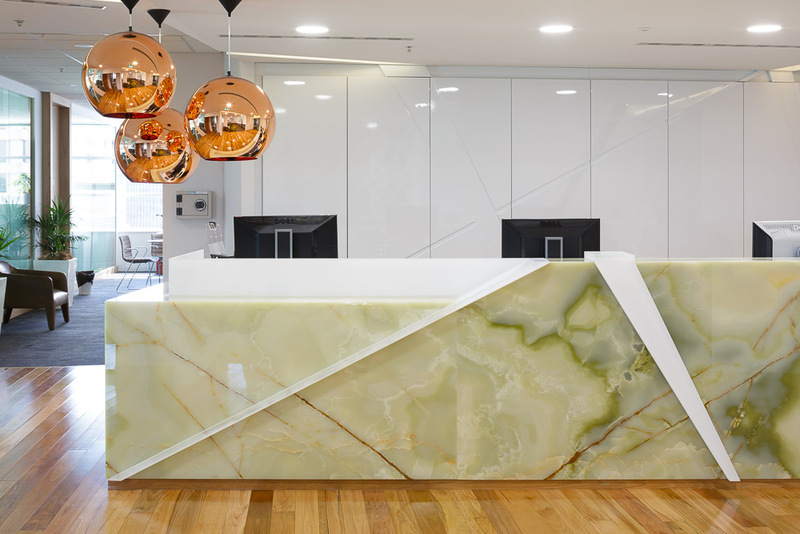 The delicate stone work for this counter was both precisely manufactured and detailed. 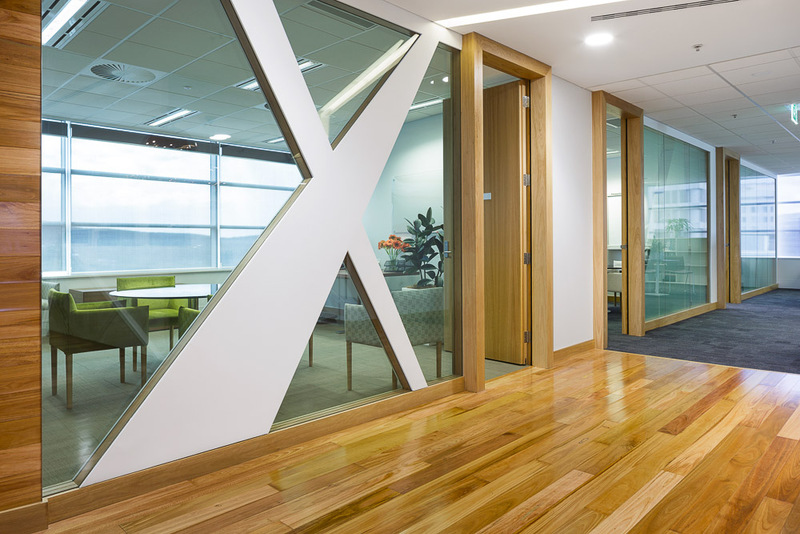 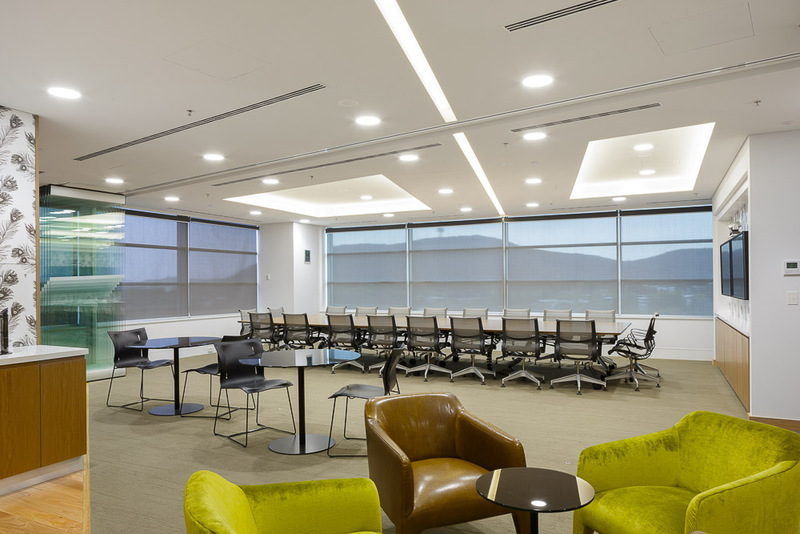 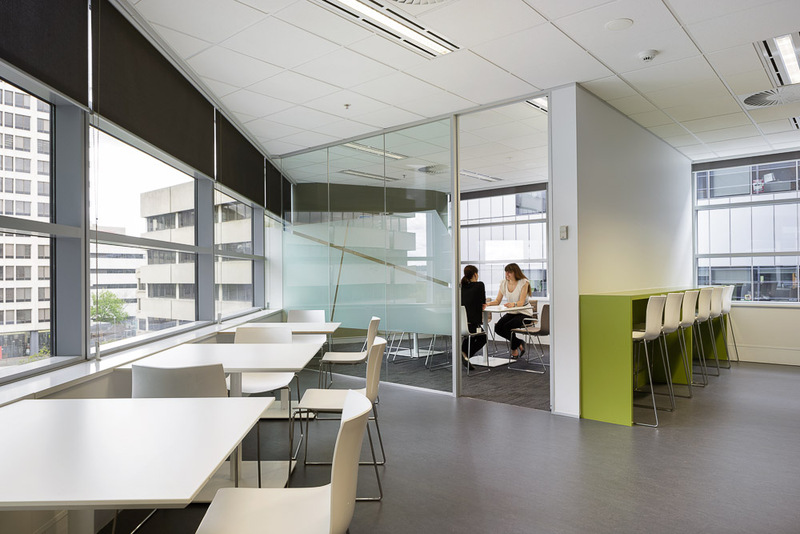 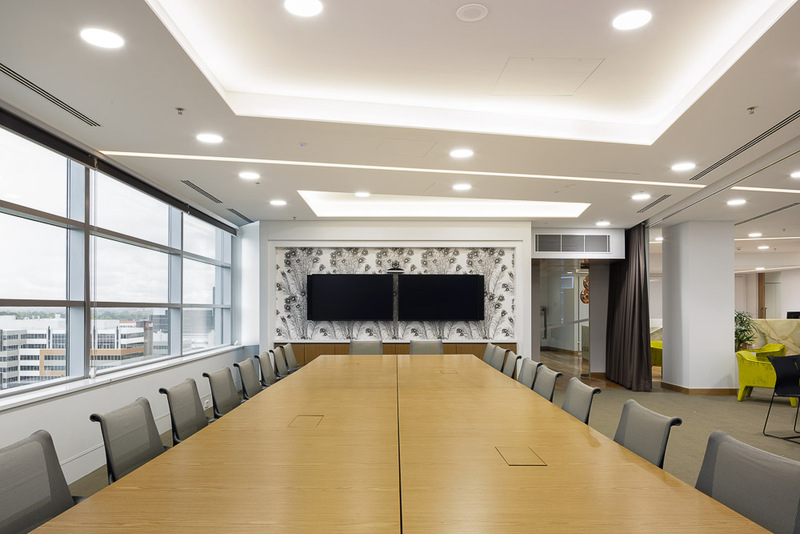 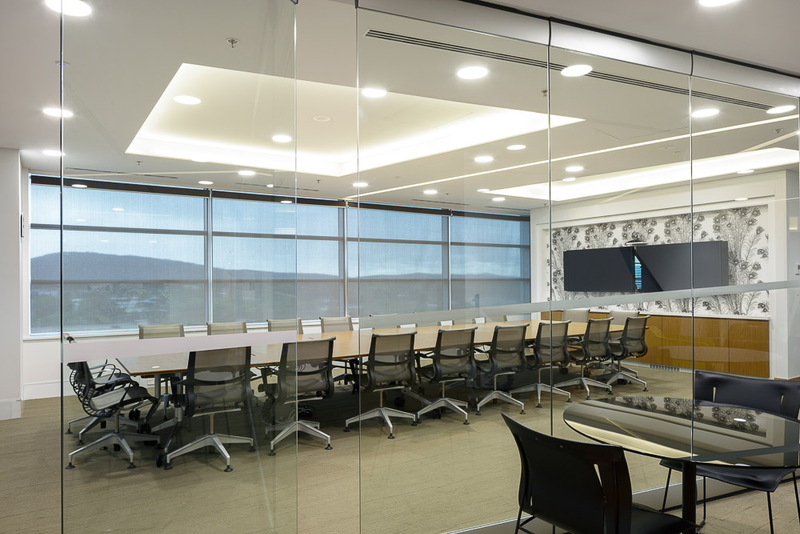 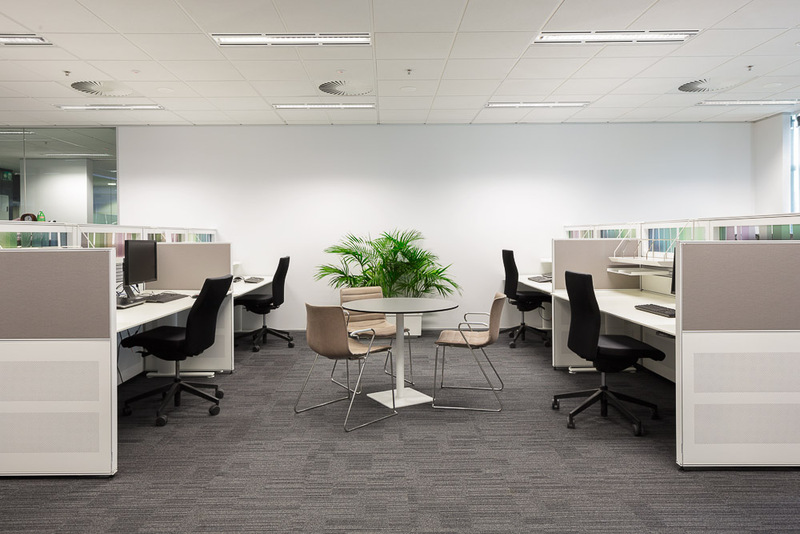 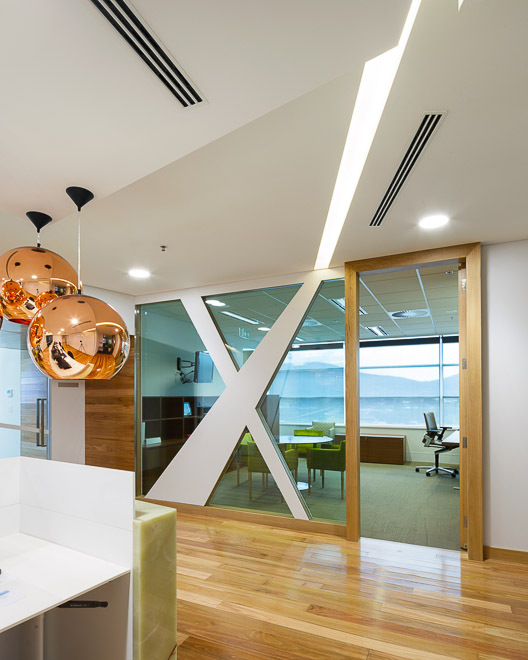 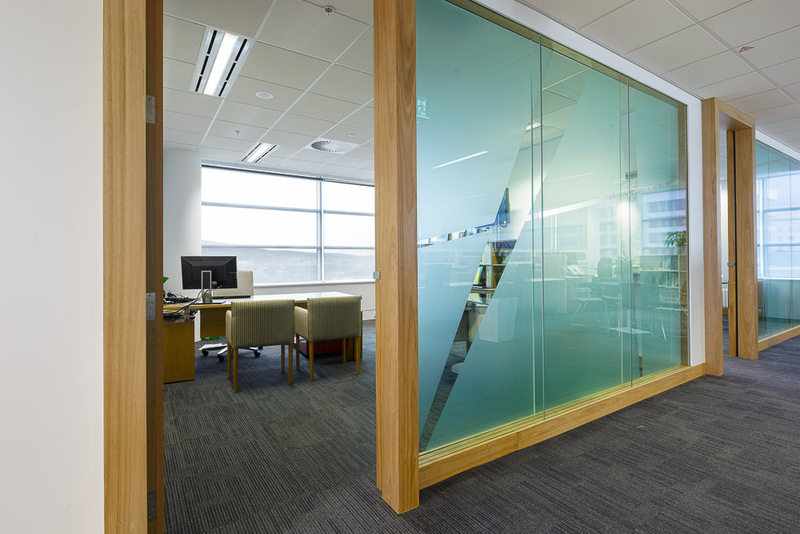 This up-market fitout a reflection of the style and quality of joinery fitouts in Canberra commercial projects today. 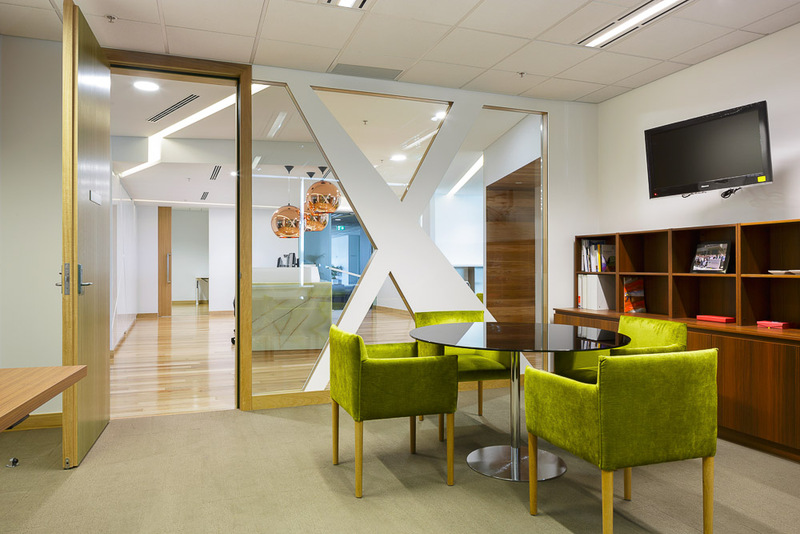 Copyright 2015-16 Lifestyle Kitchens & Joinery Australia Pty Ltd | All Rights Reserved | Website development by The Marketing Tacklebox.